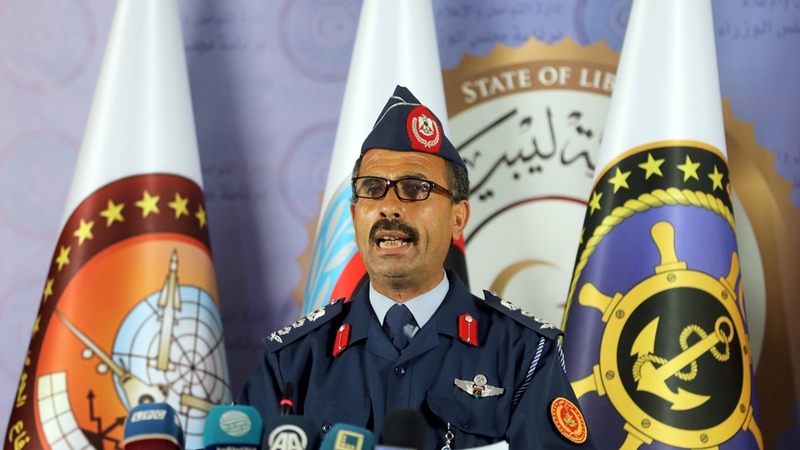 The Government of National Accord in Tripoli formally announced the start of a counteroffensive to reclaim all parts of the capital held by the Libyan National Army. 2019-02-11 The Libyan Tobruk-based government has full control of the El Sharara oil field, the largest oilfield in Libya, after it was captured by the Libyan National Army. The oilfield, which was formerly under the control of Tripoli-based Government of National Accord, was taken over by local tribesmen in December 2018.